A driveway alarm is a great addition to existing security systems or the building block of a do-it-yourself budget security system. With a driveway alarm, you’ll never be surprised by the arrival of visitors or strangers again. 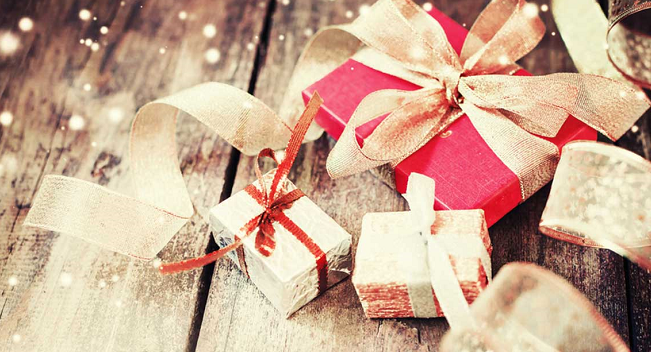 As soon as a vehicle enters your driveway and passes the sensor, your driveway alarm (also called a “driveway alert”) will alert you with an audible beep or chime and/or a flashing light. Some driveway alarms also detect other kinds of movement, including people and animals. Whether you’re the average homeowner who wants to protect your property, a nervous senior who lives alone or a concerned parent who wants to keep track of young drivers, a driveway alarm is an effective and affordable way to keep your house and family safe. Here are four of our favorite driveway alarms. 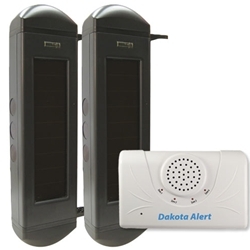 The Dakota Alert 2500 Wireless Break Beam Sensor Kit is our top choice of driveway alarms because it uses solar power and detects the movement of people and large animals, in addition to cars and trucks. The break beam sensors are powered by lithium ion batteries that are recharged by the solar panels. If you only want to monitor the arrival and departure of vehicles, we recommend the STI-34100 by Safety Technology International. Like the Dakota Alert 2500, this driveway alarm has solar-powered sensors, so setup is easy. 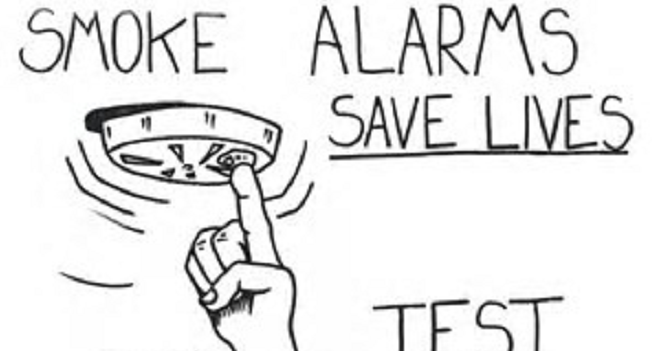 Its patented magnetometer sensor system detects only the movement of large metallic (iron or steel) objects, eliminating worries of false alarms caused by people, animals or shadows. For homeowners looking for an inexpensive driveway alarm that detects any kind of motion, the Chamberlain Wireless Motion Alert System is a good choice. Instead of solar power, the wireless sensor in this alarm uses four AA batteries. 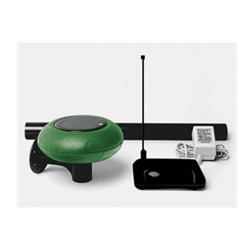 The system is expandable and supports up to four sensors so you can protect your entire yard and monitor activity near your patio, deck, storage shed, farm, office/work site, as well as your driveway. 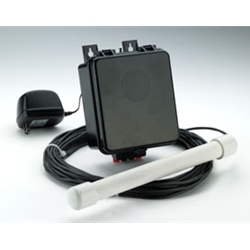 If you want a driveway alert that is easy to hide, detects only the movement of vehicles and doesn’t require batteries, consider a hard-wired driveway alert like the Dakota Alert VS. Hard-wired systems use a metal sensing probe that you bury parallel to or under the driveway to detect the movement of iron or steel. 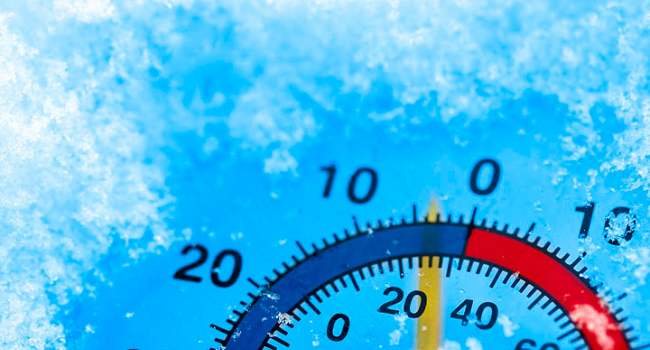 For more reading on driveway alarms and to learn about another handy DIY security device called the “entry alert,” take a look at these two articles: End Stranger Surprise with a Driveway Alarm and Entry Alerts and Six Things You Can Do With a Driveway Alert. 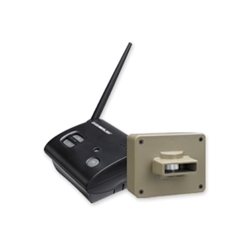 If you want to design your own wireless alert system and choose the specific sensors you need — including doorbell buttons, driveway sensors, mailbox sensors, garage door sensors, or a universal alert alarm system — the Safety Technology Wireless Alert Kit allows you to customize a system to meet your particular requirements.